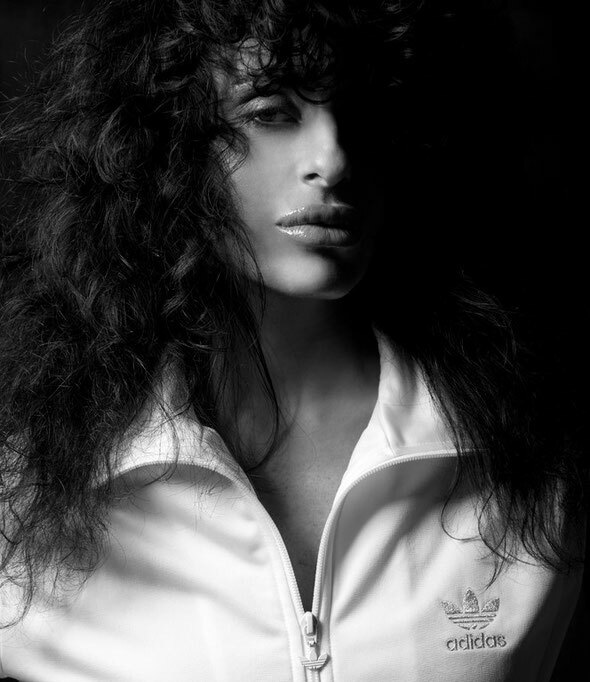 Nicole Moudaber will be playing a whole host of new music and premiering unreleased tracks forthcoming on Drumcode and her yet-to-launch label MOOD Records, for her Radio 1 Essential Mix on Saturday, June 23, 2012 at 01:00. Her invitation to do an Essential Mix – "the world’s biggest DJs on the world’s biggest decks" - further consolidates her standing as possibly the underground queen of dance music. A flawless producer and passionate DJ, Nicole rocks crowds around the globe with her heady mix of mysterious soulfulness, razor sharp technique and warm, infectious energy. "It’s a great honour and a milestone for any DJ to get the opportunity to do their first Essential Mix," says Nicole. "It’s also an acknowledgement of all the hard work and dedication I've put into my music and performances over the past three years, and I will continue to do so for many more years to come." Nicole is one of the select artists that Carl Cox has heavily supported, and she will be performing alongside Carl at his Revolution Recruits parties at Space Ibiza for the fourth summer in a row this year. Nicole’s music combines edgy, percussive house with tough, soulful techno sounds to create a unique mix. She exudes a mysterious glamour with her rebellious mane and smoky eyes but is also known for being highly approachable, taking time to greet fans at clubs and answering their tweets personally on Twitter. On the production end, she’s already earned critical acclaim, having spent weeks at the top of the Beatport Techno Chart with her remix of Sian & Mladen Tomec’s ‘Front Pocket’ on Octopus and her version of Carl Cox’s ‘Chemistry’ on Intec. She also scooped a prestigious IDMA at Miami’s Winter Music Conference, winning the award for ‘Best Minimal/Techno Track’. In addition, Moudaber has dropped killer original tracks for other labels including Drumcode, 8Sided Dice, Kling Klong and Waveform Recordings, while remixing the likes of Santos, Martin Eyerer, Mauro Picotto, and Bart Skills.